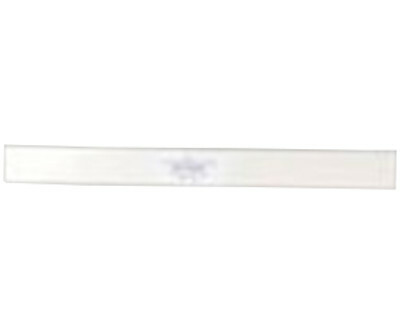 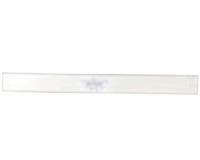 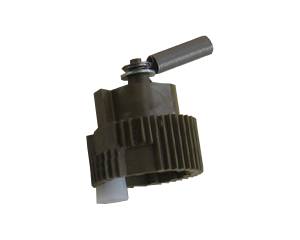 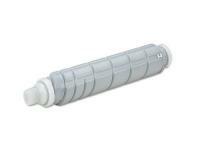 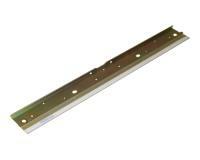 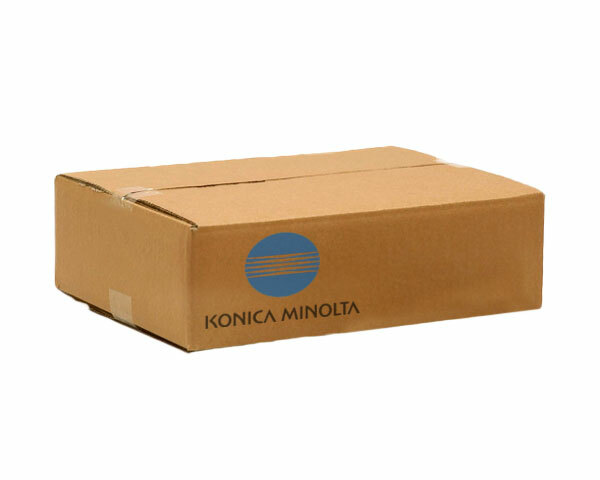 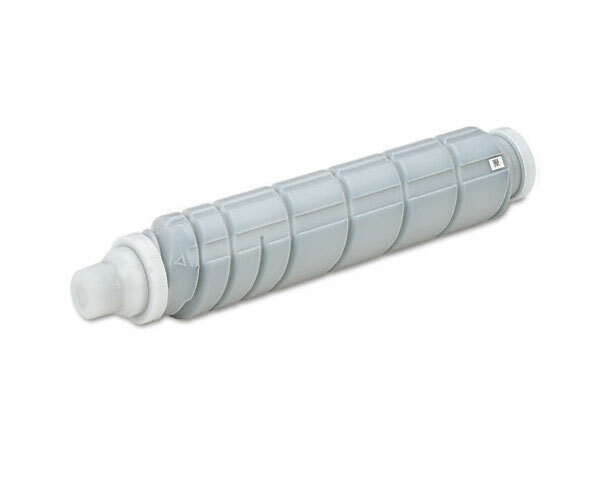 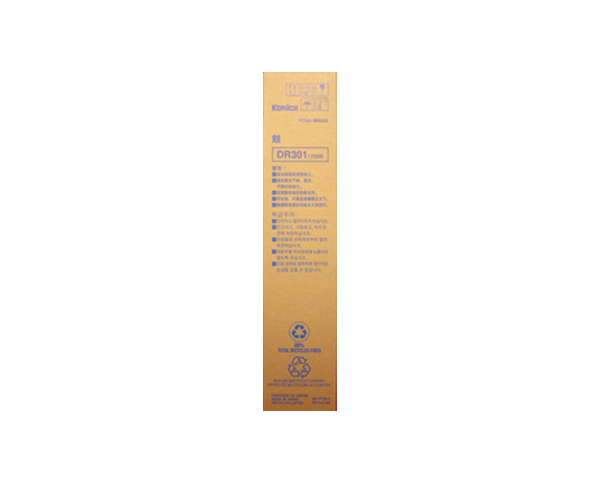 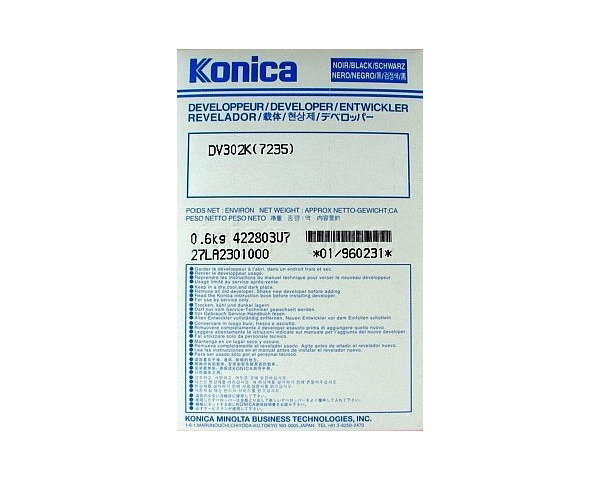 This OEM toner cartridge is produced by Konica Minolta for use in your Laser Printer. OEM stands for Original Equipment Manufacturer - these products are an official, "premium" alternative to remanufactured and compatible laser toner cartridges. 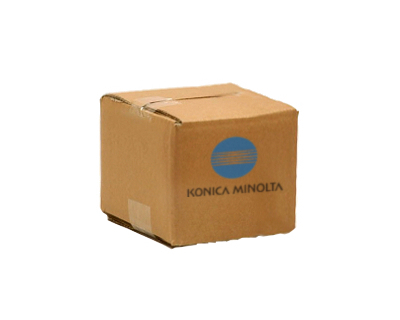 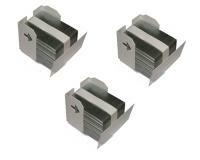 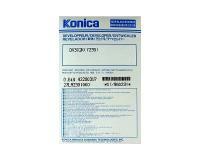 Konica Minolta 7235 Staple Cartridge 3Pack - 5,000 Staples Ea.